The Adult Health Clinic provides health care services for adults, ages 18 and older. Services provided include complete physicals, sick visits, preventive care, immunizations and wellness education. Services are provided by appointment Monday-Friday 8:00am-11:30am and 1:00pm-4:00pm. Any adult resident of Stanly County is eligible for the Adult Health Clinic. 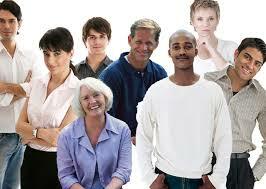 Charges for these services are dependent upon services received and one’s income. Medicaid accepted. 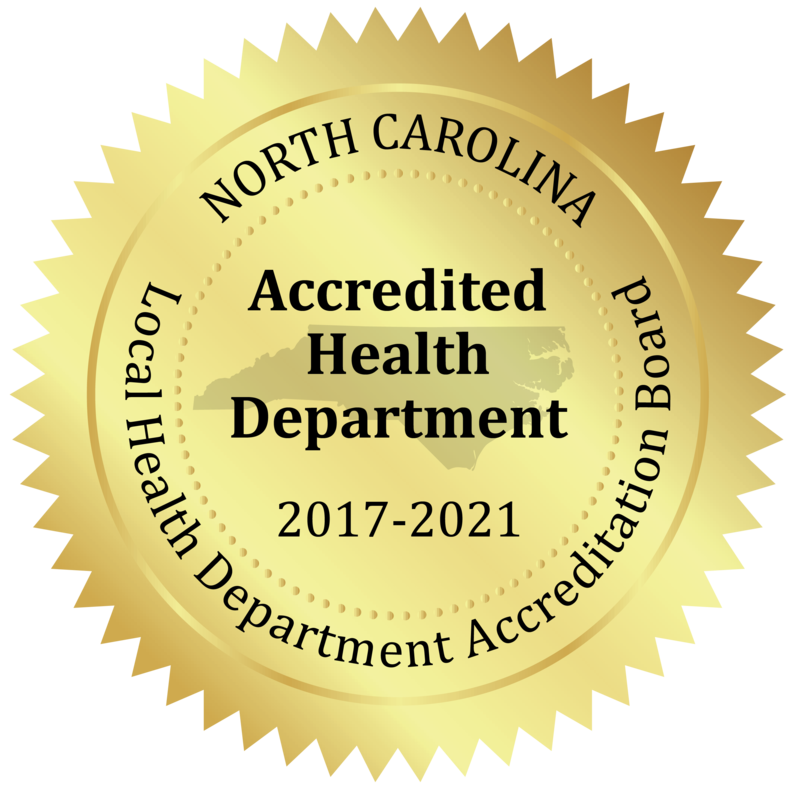 The health department is a Carolina Access provider.